Dinner for your family is on us. JOIN US For Some Technology and Takeout. 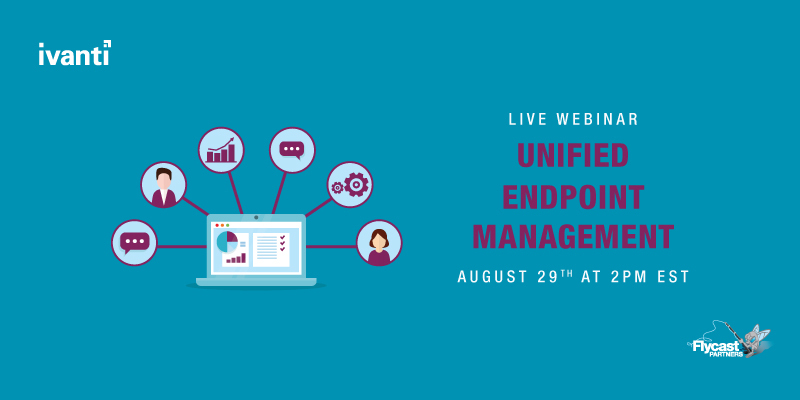 Ivanti’s Unified IT brings together five (5) key technologies and provide integration with other systems to provide more control, insights, and automation to simplify IT and security management. Our solutions are designed to be easy to install and quickly provide ROI/value to you. 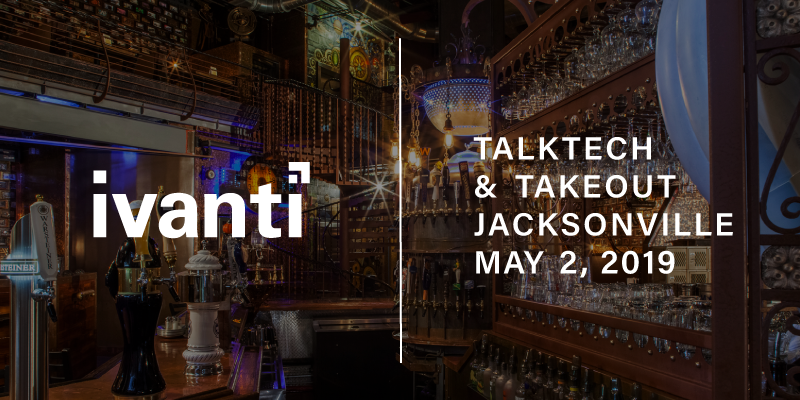 Join Ivanti at Kickback Gastropub in The Belgian Basement on May 2nd for a 20-minute overview of how we are helping customers solve immediate pain points first to show value and then expand to address other problems as needed. So join us and take dinner home for the family.